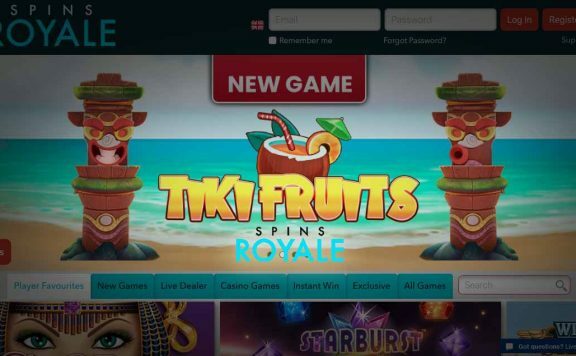 mr.play Casino brands itself as the fun lover’s casino, which is a big billing to give yourself and a bold claim to make for a new casino site. When you land on the site, you immediately notice a theme. Moustaches are EVERYWHERE! 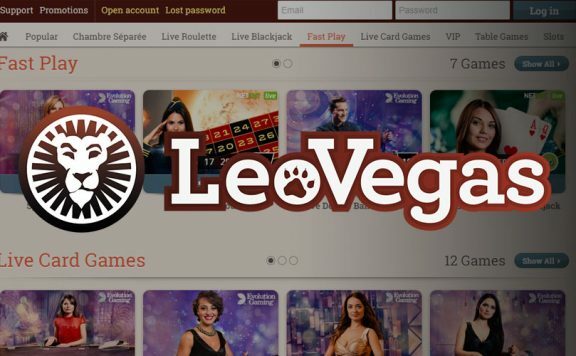 There aren’t many new online casinos with such strong branding and it shows that mr.play is keen to set itself aside from the other players in the market. With so many online casinos around, this seems like a good idea. It’s a simple idea, but one that will stick in players’ memories and will certainly help people remember to return time and time again. Welcome bonus featuring 100% deposit match up to £200 and 100 spins. Licensed and regulated by the Malta Gaming Authority and UK Gambling Commission. 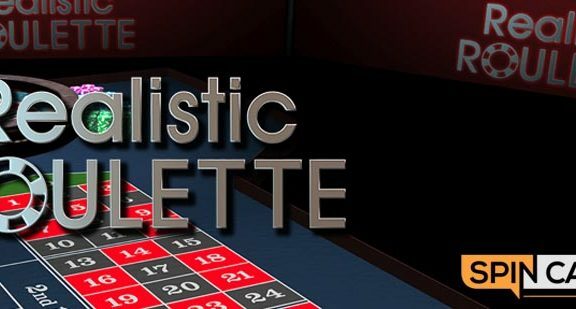 For a minimum deposit of £10, you receive a 100% match bonus up to £200, with 20 spins on your first day, 40 on the second day and another 40 if you deposit a minimum of £20 on the third day. The wagering requirements for withdrawing funds won on bonuses are 35 times the bonus alone, which is much more generous than most new casino sites who require you to play through the bonus AND deposit that many times. There is also a 35x wagering requirement on prizes won from free spins too, in keeping with most other sites. In addition, there are a series of other promotions available, including a special Wednesday deal for players from some countries, where your first two deposits of the day are subject to a reload bonus. You can also win a share of a huge cash prize pot for playing Last Survivors, where you succeed by playing on consecutive days. If you miss a day, you’re out of the running. mr.play also runs a raffle where you collect tickets on certain slots and win a real gold bar! 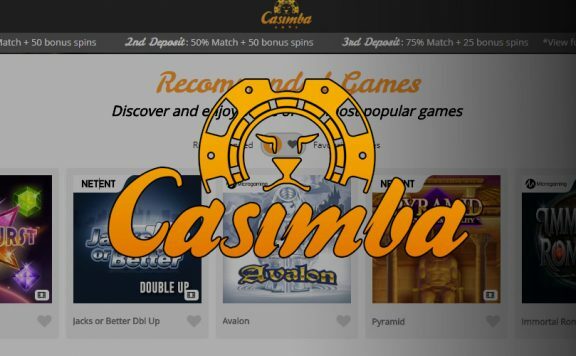 It is refreshing to see a new casino site offering so much in terms of promotions to players. Many of mr.play’s rivals seem to throw everything into the welcome package and forget their long-term players. This is a massive benefit of playing at mr.play and all those slots and table game fans who no longer feel valued at their respective sites will give mr.play a standing ovation for this alone. There’s nothing hugely special about the mr.play loyalty scheme. It’s your general VIP-friendly fare, with points racked up for playing, which you can spend on further bonuses, free spins, entry to exclusive tournaments and more. It’s decent enough, but not anything hugely special and certainly not anything to fit in with the ‘fun loving’ theme that the site wants you to buy into. The games at mr.play launch directly from the browser, meaning you don’t have to download anything or keep software up to date. 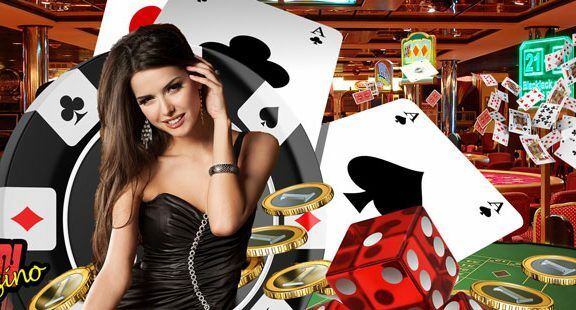 It’s the way that new casino sites work nowadays and it is surprising that there are still some big name casinos that require you to go through this tiresome routine. mr.play boasts more around 250 games, which isn’t the biggest selection on the market, but it would still take you a long time to work your way through them all. The standard of games is very high, with popular slots from the likes of NetEnt, Thunderkick and Microgaming taking centre stage. Expect Thunderstruck II, Gonzo’s Quest, Panda Pow and more of the biggest and best made games around, and loads more besides. If table games are more your thing and you prefer playing cards and roulette balls, you’ve got plenty to go on here. The green baize is in full display in a host of titles representing blackjack, roulette, baccarat and more. You can also jump into the live casino if you prefer real life dealers doing their thing in real time. mr.play promises to validate cashout requests within two days, which is a day longer than many of their rivals, but not so much more that it should put you off playing at this casino. You have to add on the processing time for the withdrawal method of your choice on to that too, of course. The minimum cashout value is $10, which is very reasonable and does not penalise low rolling players like some casinos do. Is mr.play Casino Safe and Secure? mr.play is all about fun loving slots and table game play, but they do take their responsibilities to players seriously too. As a licensee of both the Malta Gaming Authority and the UK Gambling Commission, the site is duty-bound to look after your deposits, keep your personal information secure and to always act fairly in terms of how its games work and how it handles payouts. Even a face with a fake moustache over the top can still adhere to stringent gaming rules and regulations to give players the utmost confidence in its operations. The VIP scheme isn’t very exciting and there aren’t as many games as you would find at a lot of other new casino sites, but mr.play certainly stands out from the crowd with its branding. 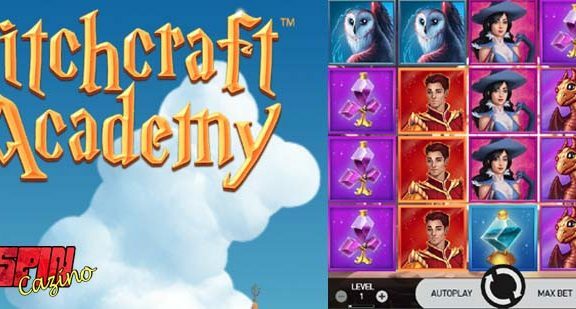 In addition, it has a solid welcome bonus, decent wagering requirements, a whole host of popular and fun games and more promotions than many other sites of its stature can muster. There is plenty here for new and old players, making it well worth signing up for, even if you don’t fancy sticking on a fake moustache.